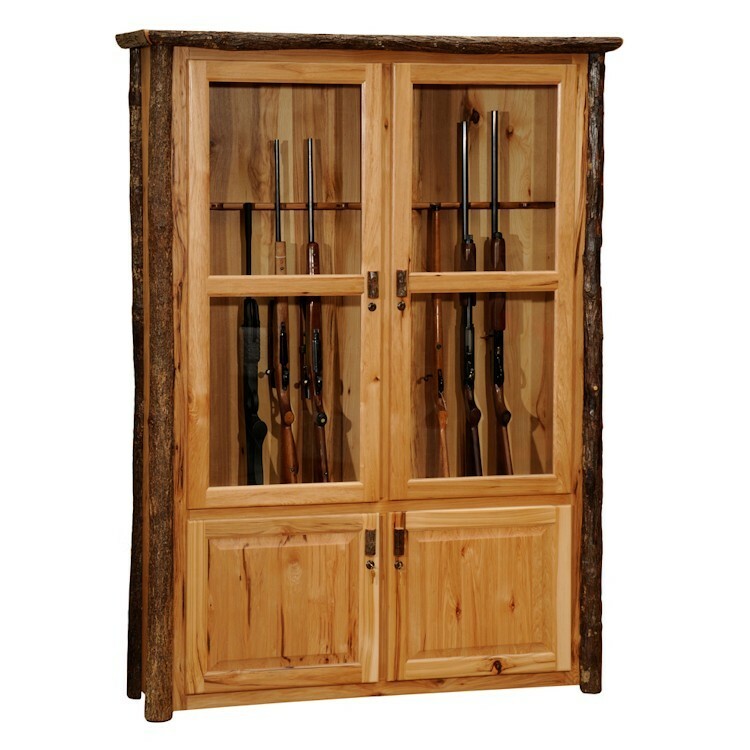 Add this Hickory 12 Gun Cabinet to your home to display and store up to 12 guns. 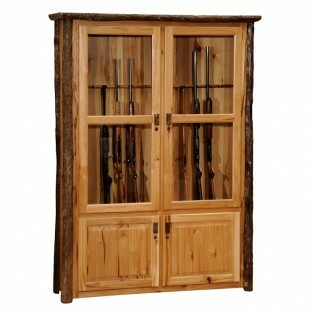 This log cabinet features a locking upper and lower cabinet for extra safety for guns and ammunition. 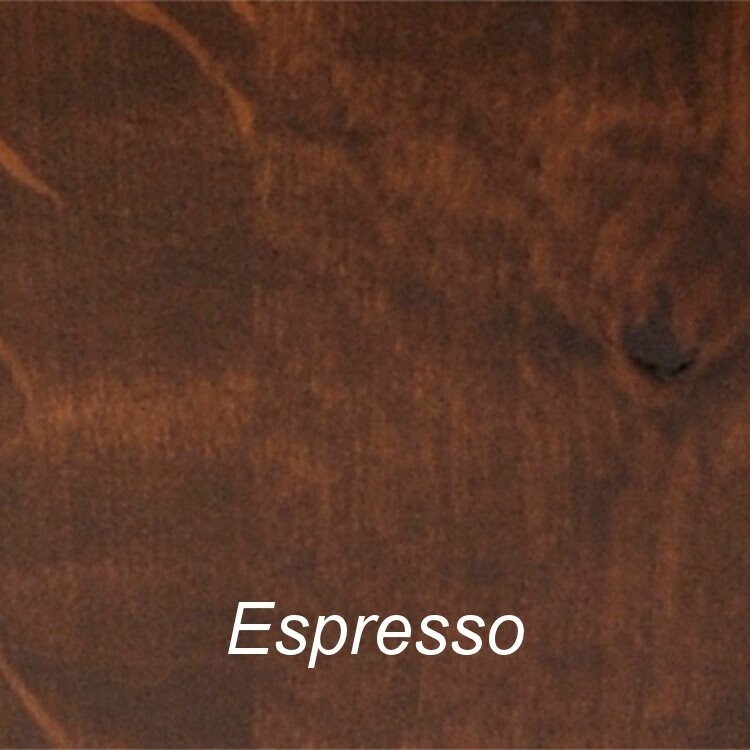 Hinges are concealed European Style, upper cabinet is lit. 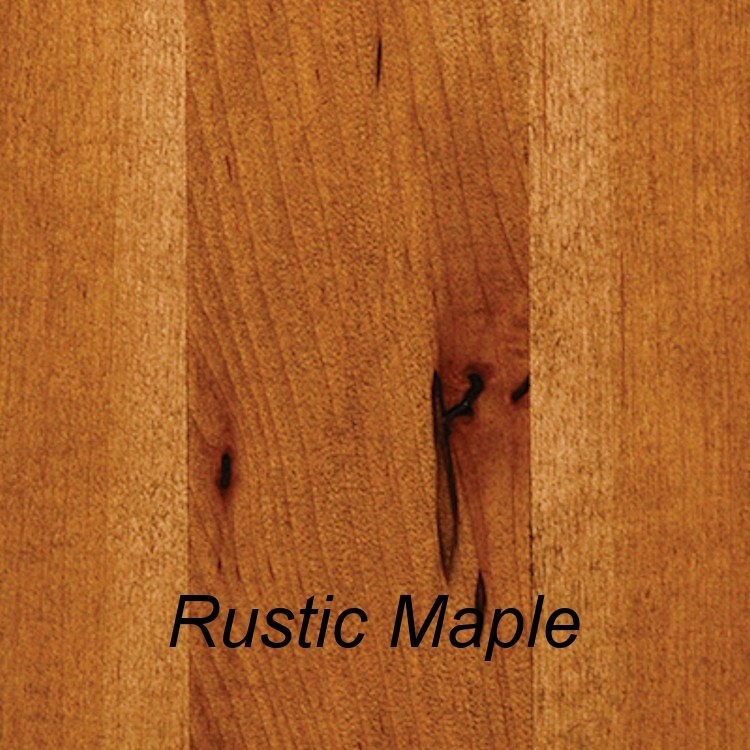 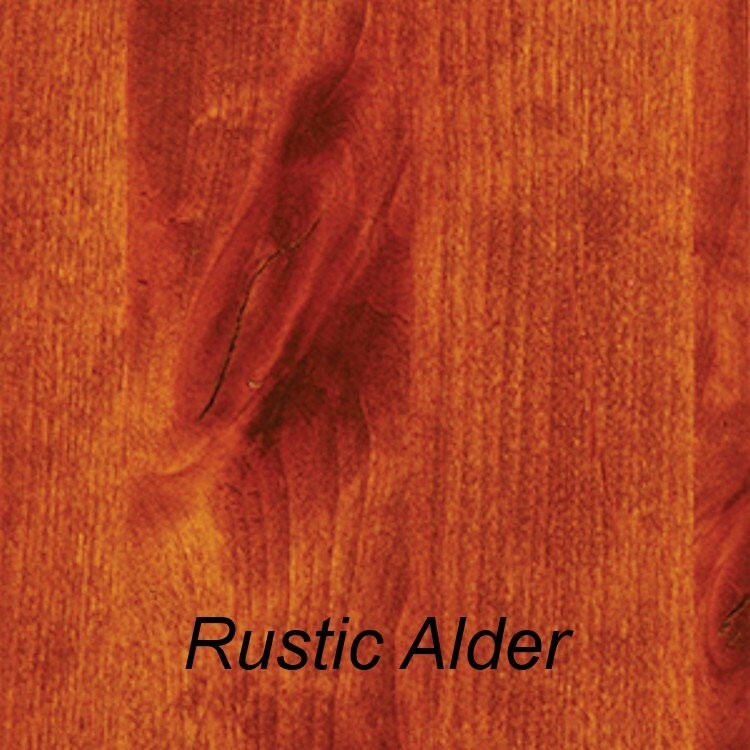 The clear coat catalyzed lacquer finish over natural hickory or your choice of three designer stains gives extra durability.